The word, which means a blend of chaos and order, sums up his time with the Sonics well. It was the pinnacle of his career and the city loved his team. 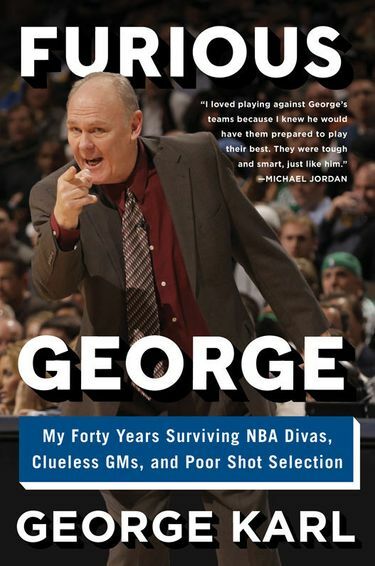 The title of his book is “Furious George,” but George Karl makes it clear that the moniker doesn’t really describe him anymore. Not after two bouts of cancer changed his perspective and led to a spiritual awakening. Karl is doing the promotional heavy lifting that comes with the territory. 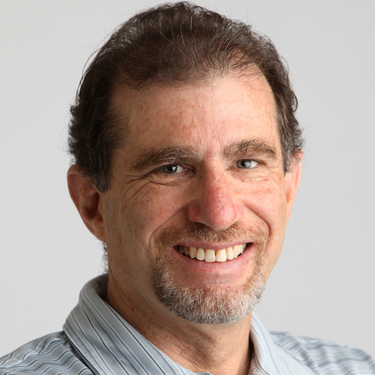 His book, co-written with Curt Sampson, is subtitled “My Forty Years Surviving NBA Divas, Clueless GMs, and Poor Shot Selection,” and has already caused a stir with criticism of Kenyon Martin, Carmelo Anthony and others. But I’m more interested in talking to him about his Seattle years, from 1991-98, and it’s a topic that energizes him, even amid a grueling day of nonstop interviews. Now 64 and nine months removed from being fired by the Sacramento Kings — the sixth NBA team to hire Karl and then part ways — he has plenty of time for reflection. Karl notes that he had long runs in Seattle, Milwaukee and Denver, but when pushed, he says that his time with the Sonics was the pinnacle of his career. He spends two fascinating chapters in the book discussing his Seattle years, with particular emphasis, not surprisingly, on his relationship with Shawn Kemp and Gary Payton (volatile but ultimately rewarding) and GM Wally Walker (not good — “Wally and I just didn’t like each other,” he writes). 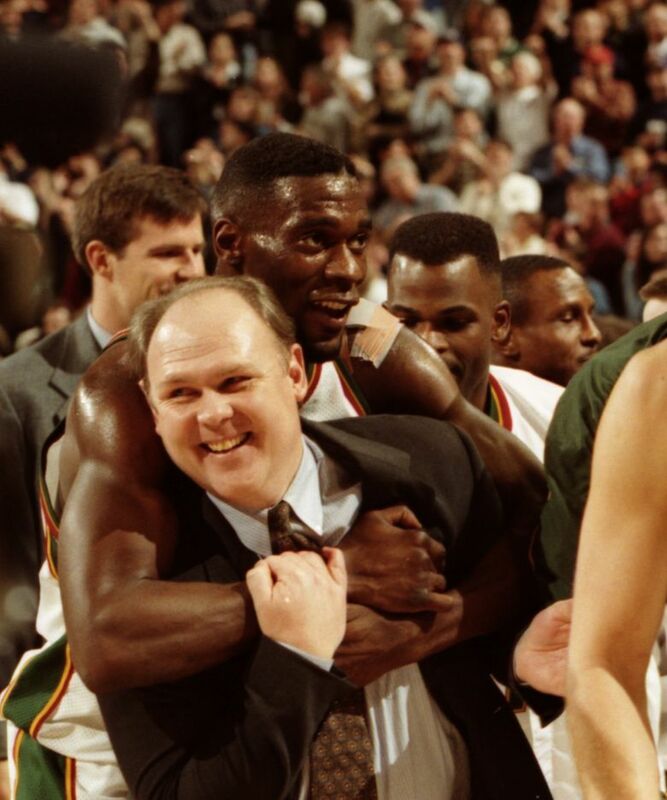 Karl also goes into great depth on the Sonics’ first-round ouster by the Denver Nuggets in 1993-94, considered one of the great upsets in NBA history — he flat-out calls it a choke in our phone conversation — and their loss to Michael Jordan and the Chicago Bulls in the 1995-96 NBA Finals. With Payton harassing Jordan, he was not nearly as dominant in the next two games, both Seattle victories, before they fell in Game 6. Payton and Kemp blossomed into superstars during Karl’s tenure, and he loved coaching them, despite the occasional blowups, disputes and distractions. In the book, in fact, Karl says Payton is now one of his five best friends. “I don’t think we go out every time I see him, but we hang,’’ he told me. Once a year, Karl revealed in the book, he would go out drinking with Payton and Kemp as a bonding exercise, usually in September just before camp opened. He did that with other players, too, but usually one-on-one. He felt it more appropriate to fraternize with these two as a pair. A couple of those outings took place on Payton’s yacht. “I don’t think anything got too crazy,’’ he told me. Karl also provides some background to the infamous fight between Payton and Ricky Pierce at halftime of Game 2 in the Denver series. The Sonics had led the NBA with a 63-19 record that year, and with Jordan off playing baseball, thought they would sail to the NBA title. They won the game in question to go up two games to none, but the fractures were starting to show that allowed the Nuggets, barely a .500 team during the season, to sweep the final three games. Karl describes the Sonics as “chaortic,” a blend of chaos and order, which is a perfect description for those often-turbulent years. Karl doesn’t shy away from the fact that he was responsible for a good portion of the chaos, which tended to follow him throughout his career. Despite all that, and despite the absence of the NBA title the team felt was on the verge of happening on more than one occasion, Karl looks at it all fondly. Even the messy departure of Kemp after he became jealous of Jim McIlvaine’s contract that dwarfed his — not the only contract dispute on Karl’s watch. Karl lives in Denver now, and he says life is good. After prostate cancer in 2005 and neck and throat cancer in 2010, he feels great. He is a grandfather now, and has remarried and became a father again when he was 53. Hip and knee replacement has given him a bounce in his step, albeit a slower one.